Halle Maria Berry (born Maria Halle Berry; August 14, 1966) is an American actress, film producer, and former fashion model. She won anAcademy Award for Best Actress in 2002 for her performance in the romantic drama Monster's Ball (2001), which made her the only woman of color to win a Best Actress Academy Award to date, as of 2016. February 15: Guion Stewart Bluford, Jr., Ph.D.
Guion Stewart Bluford, Jr., Ph.D. (born November 22, 1942), (Col, USAF, Ret. ), is an American aerospace engineer, retired U.S. Air Force officer and fighter pilot, and former NASA astronaut, who was the first African American in space. Before becoming an astronaut, he was an officer in the U.S. Air Force, where he remained while assigned to NASA, rising to the rank of Colonel. He participated in four Space Shuttleflights between 1983 and 1992. In 1983, as a member of the crew of the Orbiter Challenger on the mission STS-8, he became the first African American in space as well as the second person of African ancestry in space, after Cuban cosmonaut Arnaldo Tamayo Méndez. In honor of Black History Month, The Sun has featured important figures, arguable and not, in our history. This time, however, we acknowledge the, unsung, taken for granted, African-American, nuclear family. ​A committed couple, married or not, who have pledged themselves, each to the other, to battle the pratfalls, and challenges of American life. 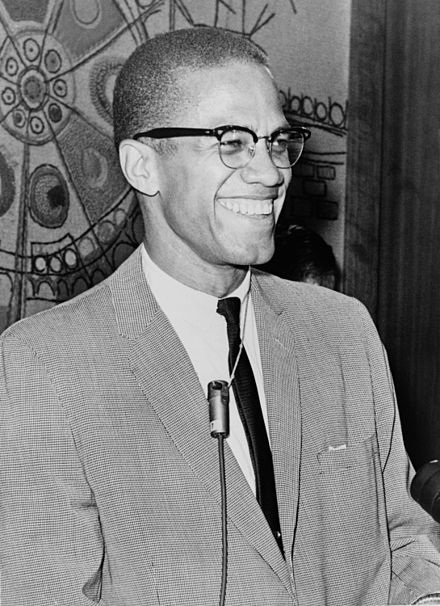 Malcolm X (/ˈmælkəm ˈɛks/; May 19, 1925 – February 21, 1965), born Malcolm Little and also known as el-Hajj Malik el-Shabazz[A] (Arabic:الحاجّ مالك الشباز‎), was an American Muslim minister and a human rights activist. James Howard Meredith (born June 25, 1933) is an American Civil Rights Movement figure, writer, political adviser and Air Force veteran. 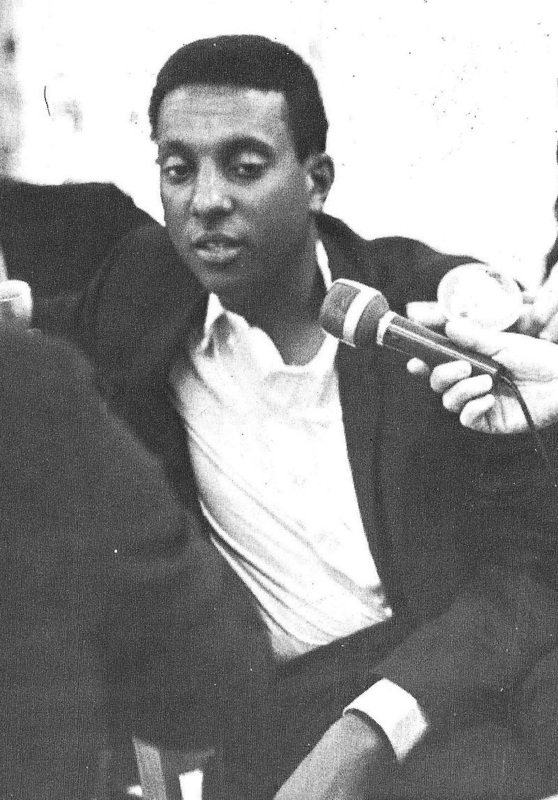 In 1962, he became the first African-American student admitted to the segregated University of Mississippi, after the intervention of the federal government, an event that was a flashpoint in the African American Civil Rights Movement. Phillis Wheatley (c. 1753 – December 5, 1784) was the first published African-American female poet. Born in West Africa, she was sold into slavery at the age of seven and transported to North America. She was purchased by the Wheatley family ofBoston, who taught her to read and write, and encouraged her poetry when they saw her talent.